Each issue has a variety of features, road tests and articles about performance, collectable, rare, old, classic and modern Land Rovers. 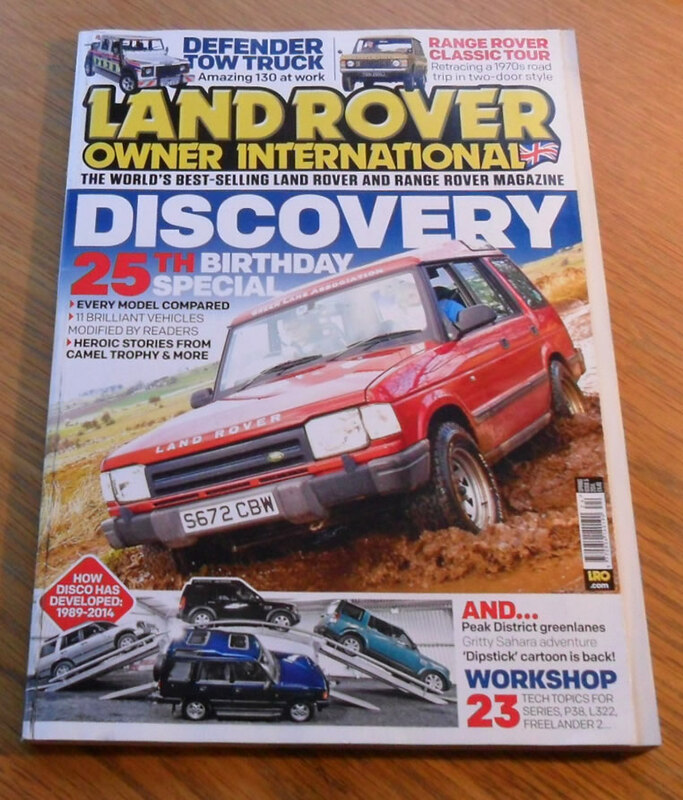 The cover feature of this issue is the 25th anniversary of the Discovery. 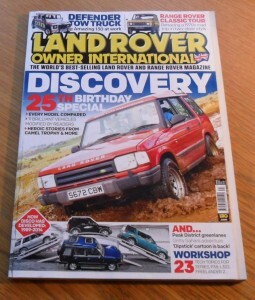 Other articles include items on a Defender tow truck, Range Rover Classic tour, expert workshop advice and many more.